Oopes! It's "and" not "can"
Merry Christmas! Best to all you, your family, and friends. 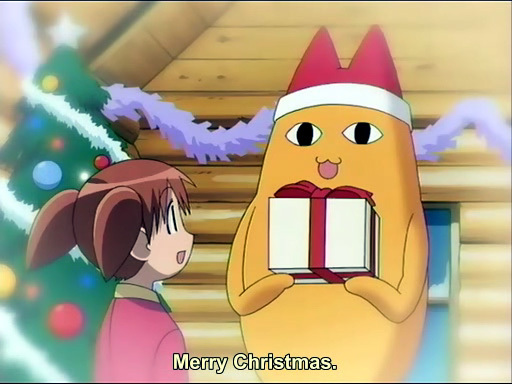 Can't you do better than Japanese anime for a holiday greetings on a KOREAN blog!?!? The Korean's blog, his rules. And it's a good anime, dammit.